There are 1073 posts in this topic. You are on page 21 of 22. 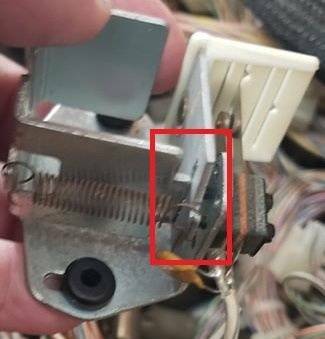 Also I noticed something broke off inside my unit (see pic) I believe it’s part of a switch for my right flipper mechanism, can someone weigh in on what this piece does an it’s importance? Everything seems to still test fine and function properly so I’m befuddled what this piece does? To eject the balls, you can just push the mechanism that releases them. 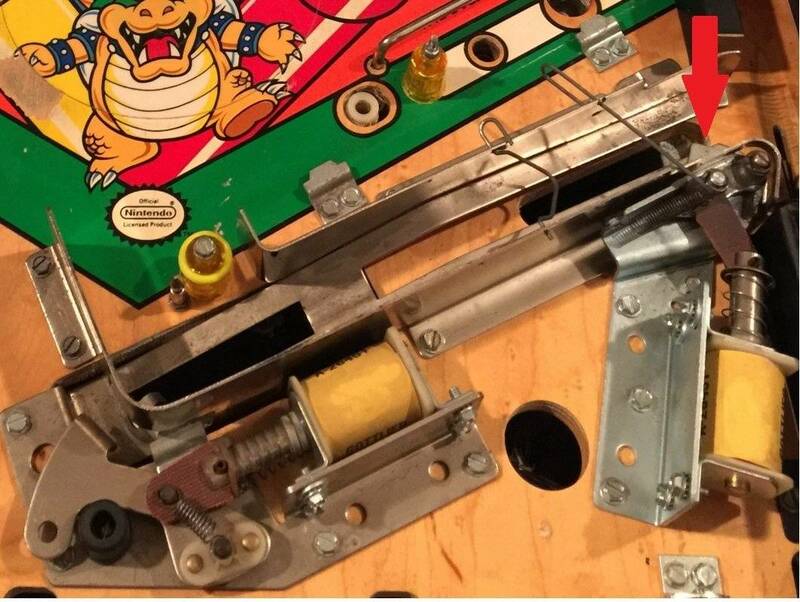 I saw people on YouTube talking about that for a different pinball machine, I can’t seem find the mechanism could you post a pic? I tried going through the settings and going though solenoids to shoot the balls out but they won’t come out. 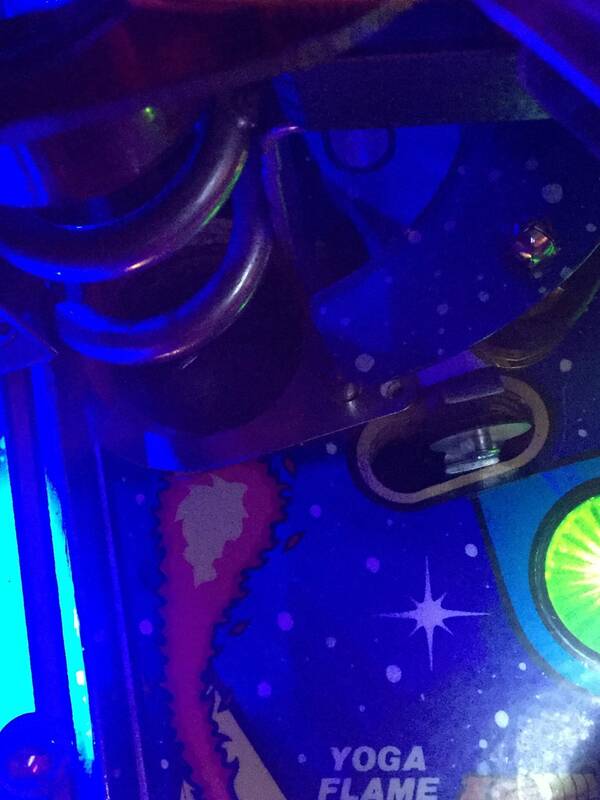 Just take the glass off and hand feed the pinball into the kill shot sequence to initiate multi ball. Then plunge the balls and take them off the playfield by hand. Yea I know I thought of that but I figured trough in settings or going through solenoid settings I would be able to achieve this easier. I guess if no insight from anyone I will be forced to do this way when I want to switch all balls. I did find trough in settings but it was stated inactive switch. 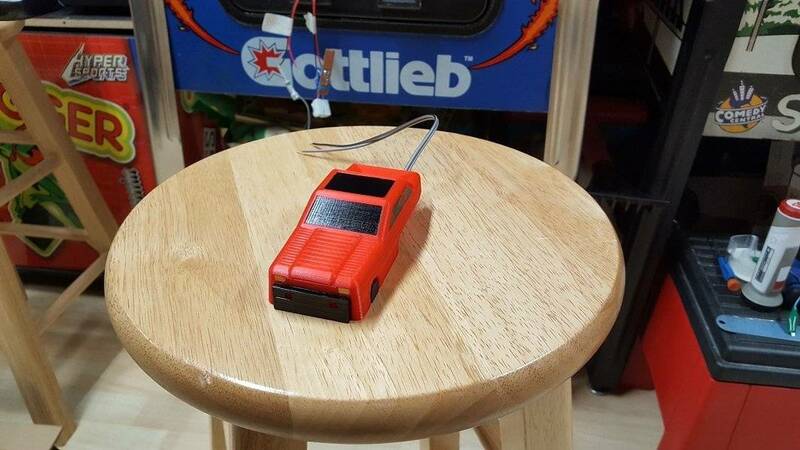 When I had mine I placed a microfiber cloth in the upper part of the shooter lane and then lifted the playfield and popped each pinball with my finger over the trough switch. It would then pop into the shooter lane where I could grab it. 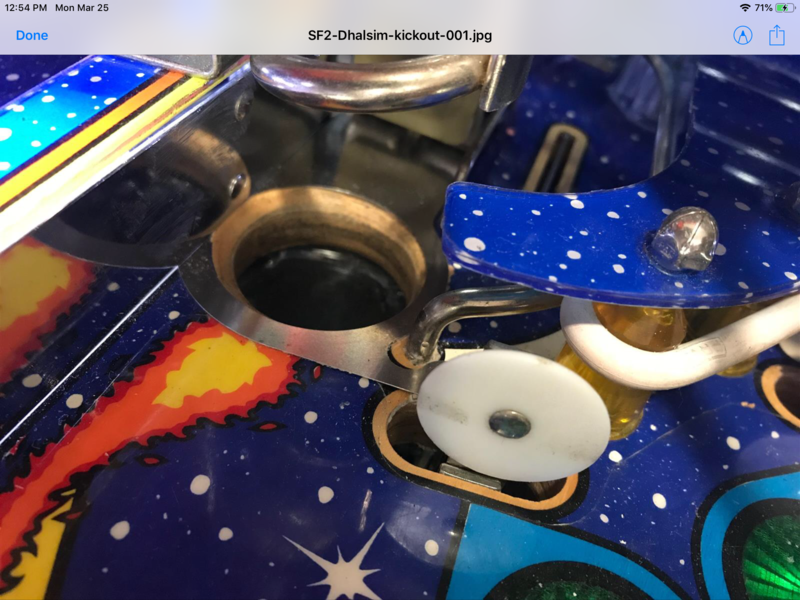 Like chitownpinball said you should be able to push in the metal plate that holds back the balls releasing them one at a time. Your broken piece looks like the back plate of a cabinet flipper switch. Dont say I never did nothing for you. Thank you very much for this video cheers! What does the back plate do? Thanks for letting me know about this cheers! Are you still making/selling these? So cool hats off to ya for the creativity and work! 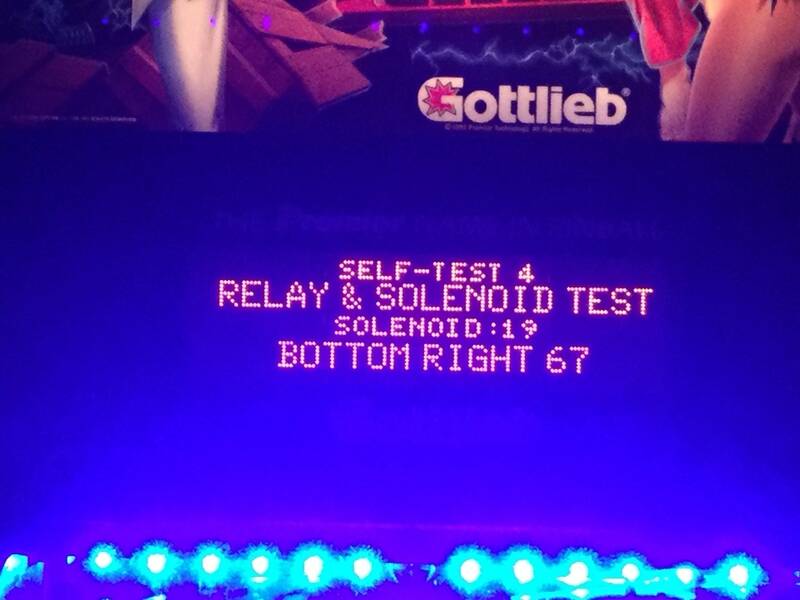 The 'bottom left/bottom right 67' aren't solenoids - they're flasher lights. Flashers/Solenoids are controlled via similar circuitry, so they're in the same test (relay/solenoid). Specifically (going off memory here...) I believe they are the ones next to your flippers under the bottom plastic. Cheers thanks for the clarity on this! Any update on the replacement car project? My pin looks like dookie without a car. One other question, I have a small area I’m looking to fix on the play field in the back left corner up by blankas hole. Is there a paint some one recommends that they have used that best matches the play field color? what brand of clear coat do you guys recommend, the best way to apply brush or spray? You'll need to match your playfield color. no two are alike color wise after this many years due to storage/UV exposure/etc... For Clear coat - that's a bit of a loaded question that's subject to comfort with chemicals, working conditions, and experience. Experts largely recommend 2 part automotive clear sprayed on - however, if you're new and don't have access to (or are willing to pay someone else for) 2PAC - you can use Crystal Clear Gloss Varathane (comes in spray can too if you'd rather spray than brush and don't have a compressor). Again - spray is better than brush on - but you'll still want the mask and the spray booth. I'm not sure if it's listed - but mine has the same damage from the drop at the Blanka hole and Cliffy made a protector set for SF2 that largely covers it. I'm lazy and haven't installed it cause getting under there is a major undertaking - but it looks like it will likely cover the whole spot and that's my solution for the problem. I'm not in a major hurry cause you don't see that part of the game when it's together anyway. Seems to be a pretty big debate on Cliffy vs Mylar repair on holes on the Internet, has anyone used either or on their SF2 pinball machine? If the hole is worn, Cliffys are the better option. Today i am pcking up my pin2DMD from the states! Couple questions what is the easiest way to replace the top left white plastic face on the stand up target by dazim? I know I seen people say drill out the back then put a new rivet in but nothing stated on how to remove that piece from underneath? Also where is the best place price wise and quality to purchase a 1inch diameter white plastic face for stand up target ? Last anyone shoot a video or can provide me some insight on how to remove the plastic cover to access the car ? I stopped before putting all back, because basically it is just to follow the same steps backwards. Hopefully it can help a little. 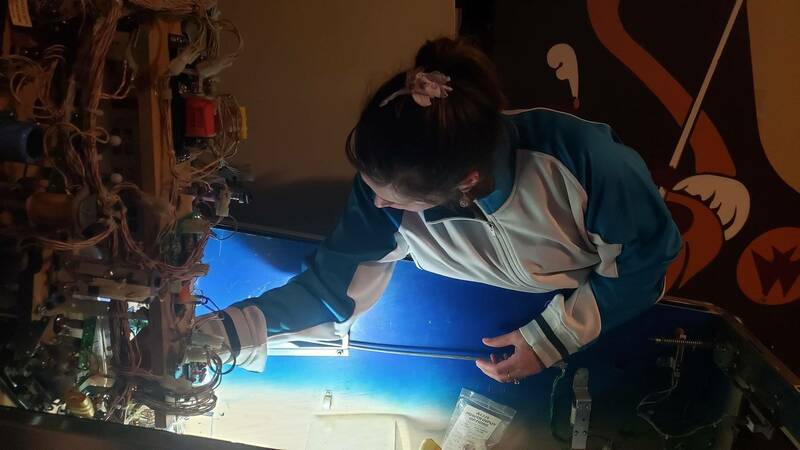 I am also doing a new tear down to install the two back hole cliffy's soon, maybe Ill make a new video including putting it all back. That is very encouraging to hear Did you figure out the car-assembly? its actually very easy once you learn how to work it. This is a good quick read on replacing the faces and the rivet info comes from post 36. 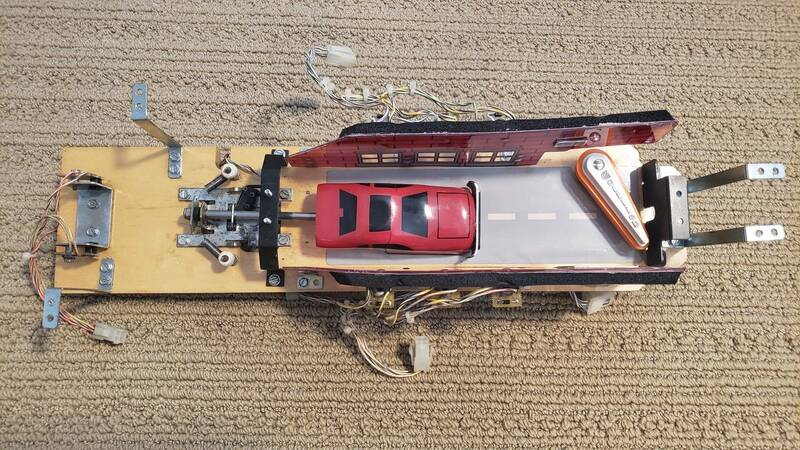 When you get to the car assembly it has to be removed from the bottom of the playfield. 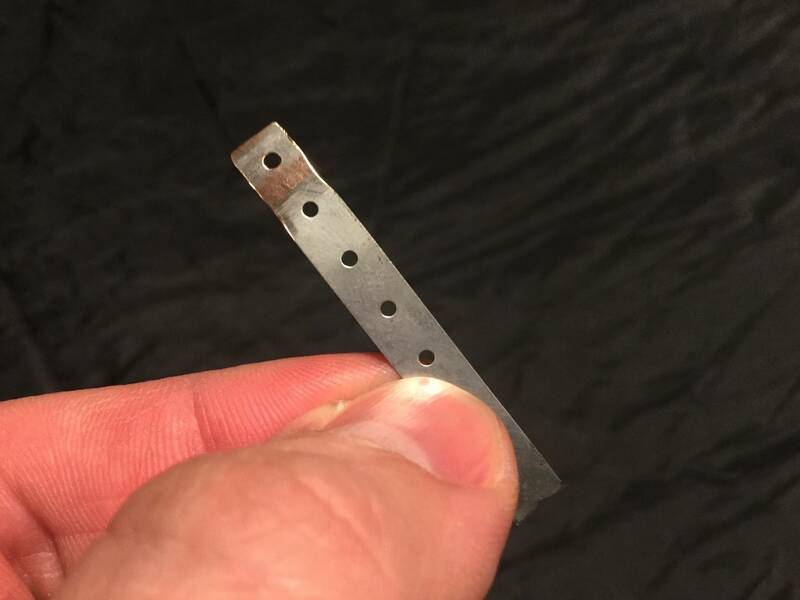 There are 4 or 6 metal L brackets that hold it to the bottom of the playfield with screws. Remove the screws and disconnect the wires and it should come right out. 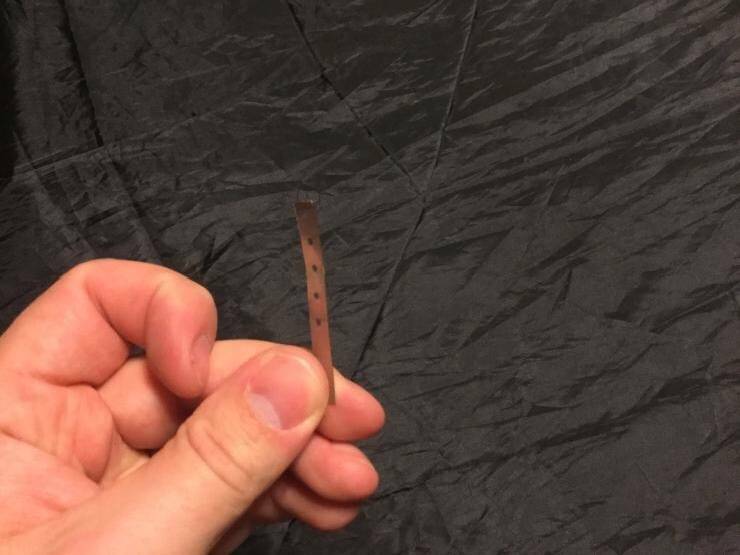 If you put some tape on either side of the electrical connections with a label it will make putting it back together easy. No one ever said this hobby was a inexpensive one! Replacing EOS switches, [upgraded] flipper coils, kicker coils, foam washers securing car crash, flipper switches, blown F16 transistor, shooter rod, etc. I have 70V to the flippers. Is that too high? 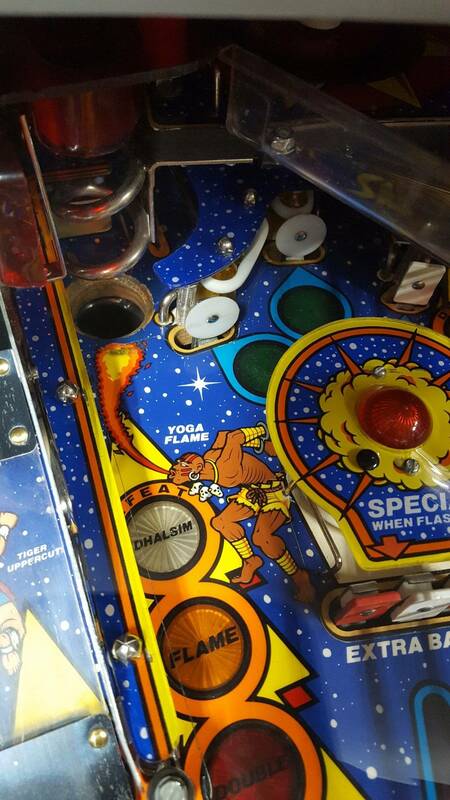 I'll make sure to replace the flipper fuses with 4A MDL's to handle the higher power. 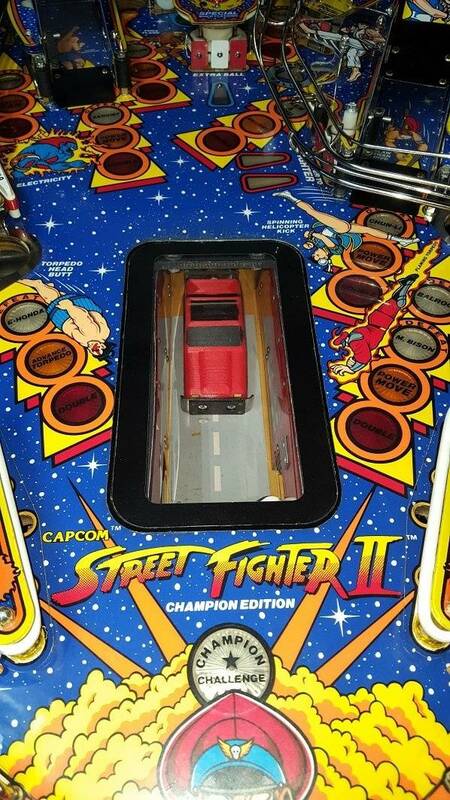 Is that a Rescue 911 bezel on a Street Fighter? 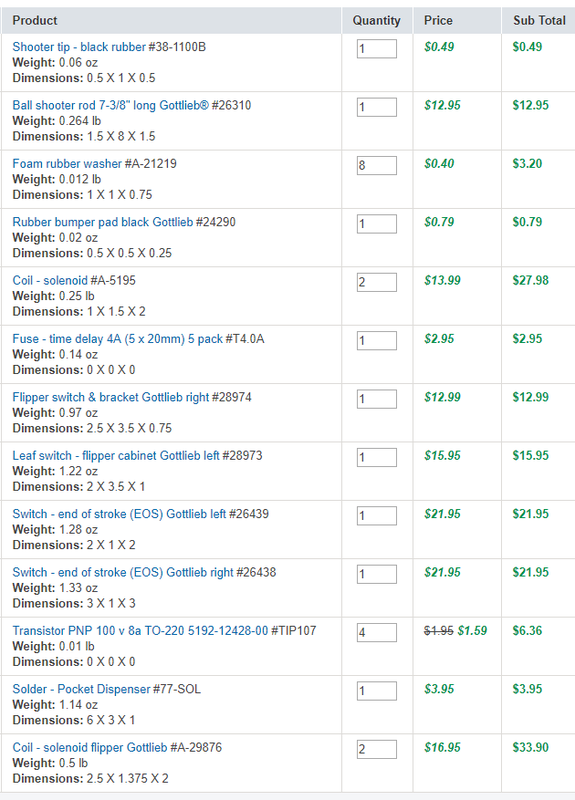 You can get literally every item (save maybe the transistor that you should be buying at great plains electronics)on that list cheaper from PBResource - and they give a 10% blanket discount on orders over $100. 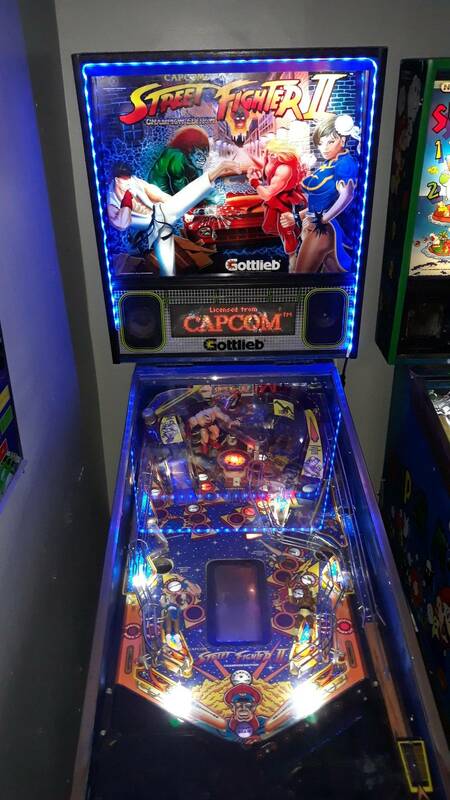 An interesting mod with the led strip in the backbox, but a little too much bling (is that even allowed to say in pinball? XD) and it seems to create some extra glare in the glass? There is a clear plastic post and screw. So i've had this perpetual issue where my bottom left kicking rubber coil is locked on. I replaced the factory driver board with a rotten dog board and for a while my issue was solved. 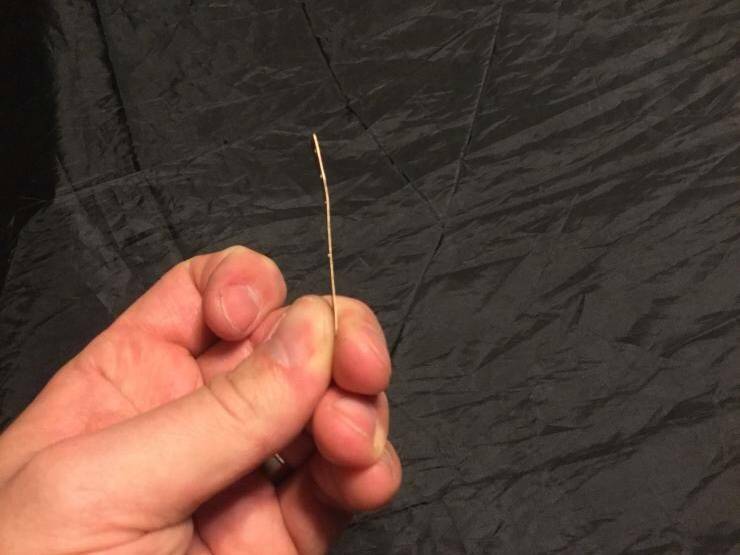 A few months late the same thing happened; coil locked on F16 popped. Today I replaced the blown fuse (F16), the coil, and the Q2 transistor on the rotten dog board. The coil is still locked on. I confirmed that the switches that trigger the kicker are not the problem. What else in that circuit could be causing a locked on coil? Thanks. Can I test while the coil is in circuit? When I set my meter to diode I get the same reading of .015 either way I set the probes. Same for my spare coil/diode I have. Another thing that may be worth mentioning: the coil only locks on once I start a game. When the machine is at idle it doesn't fire the coil. Update. 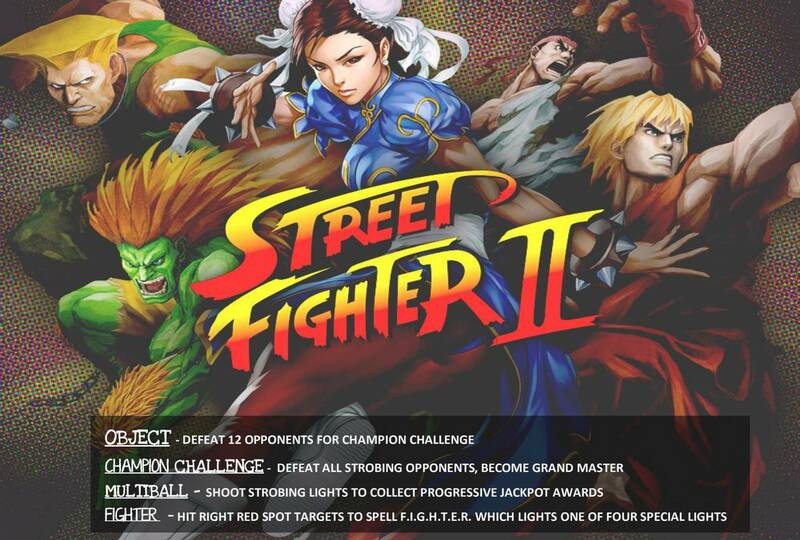 SF2 is back to 100%. Left kicking rubber is working like a champ. I have to say, if you haven't upgraded the flipper coils to 29876's (orange) please do so. It's a whole new game. Guile and ChunLi are actually obtainable for my guests. I have to say, taking out the car crash assembly was not as bad as I had anticipated. I did get a surprise from the PO, a series of broken window studs. Even with new foam washers it does sits pretty flush (so lucky). Anyone know where I can score a new or used window? Glued the car back together for what I'm sure is the 4th time, cleaned the field and assembly, waxed, and installed titan rubber on the flipper. Where can you get the foam washers? I fashioned some home-made ones and they’re flattening out rapidly and giving me airballs off the window. Marco and pbresource part # GTB-21219. Edit. Figured it out. The Relay S was actually firing. I somehow dislocated the metal plate it's responsible for moving to close the switch. I have attached example photos of what a relay dislocation looks like. I love and hate this hobby at the same time. 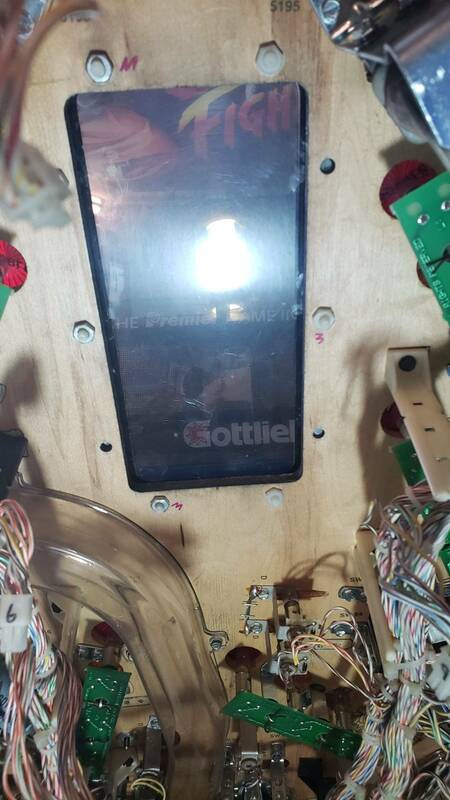 I got everything back together and how relay S (the coil under the playfield that enables car crush flipper) will not engauge. I tried switching the coil itself, tested resistance, repalced transistor Q23, confirmed voltage at the coil lugs. What's interesting is that when I ground the non banded side of the coil nothing happens. 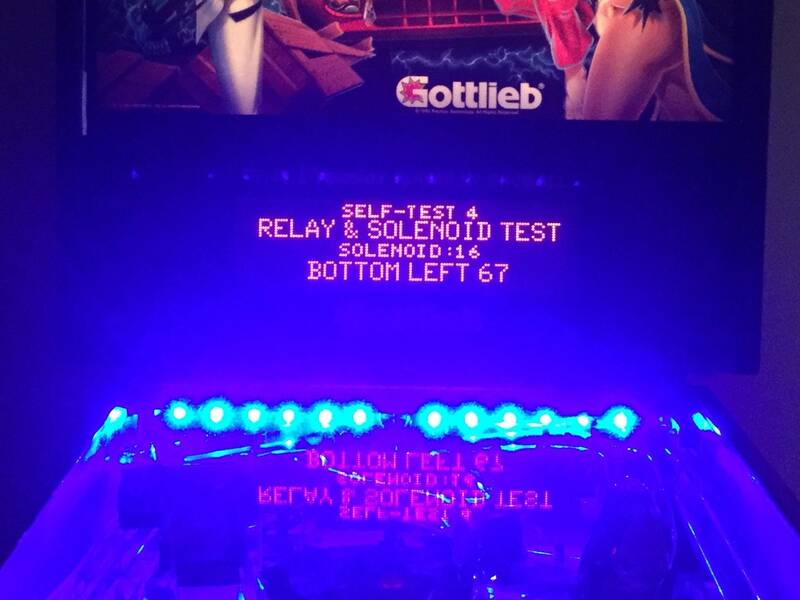 What does it mean on a gottlieb when grounding a coil results in nothing?